I love everything about this album. 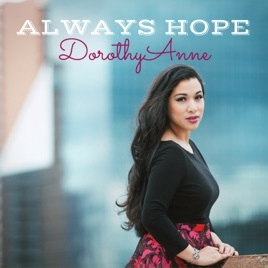 From the beautiful arrangements to her enchanting voice, Dorothy Anne’s music is so heartfelt and inspiring! 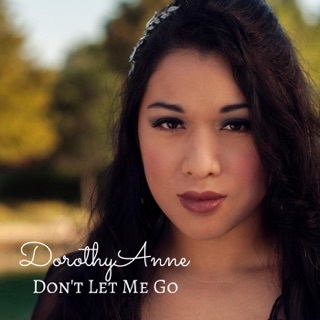 Dorothy Anne’s music lingers with you, you’ll wake up humming her songs and singing them to yourself during the day. Infectious melodies and beautiful vocals compliment the inspiring lyrics and uplifting themes. A truly gifted and multifaceted artist.